Hej hej and happy Friday! The week has flown by! 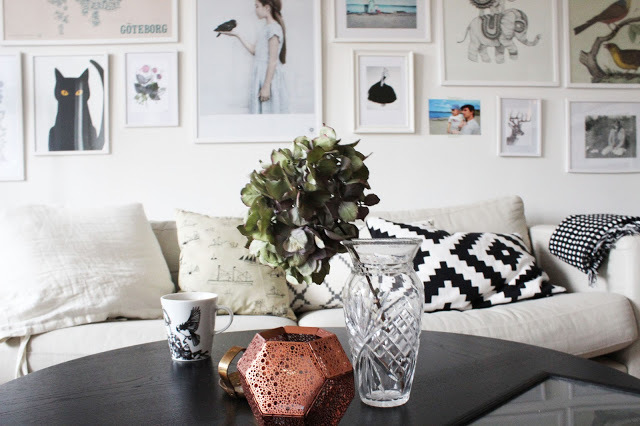 Here on My Scandinavian Home it's been a week of relaxed, bohemian homes hasn't it? It wasn't planned, it just happened seemed to happen that way. 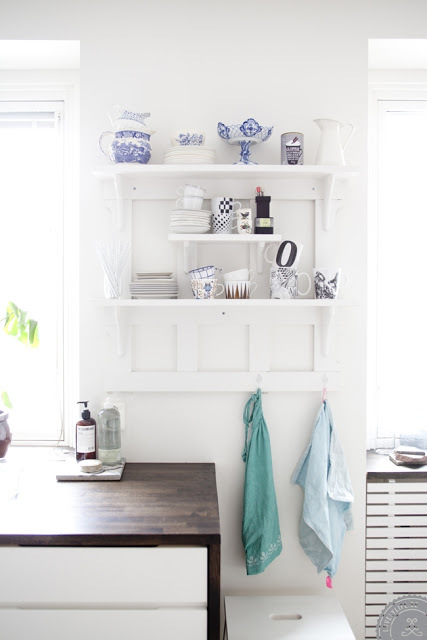 This Gothenburg home belongs to Nanna and her family and I feel it fits in perfectly! 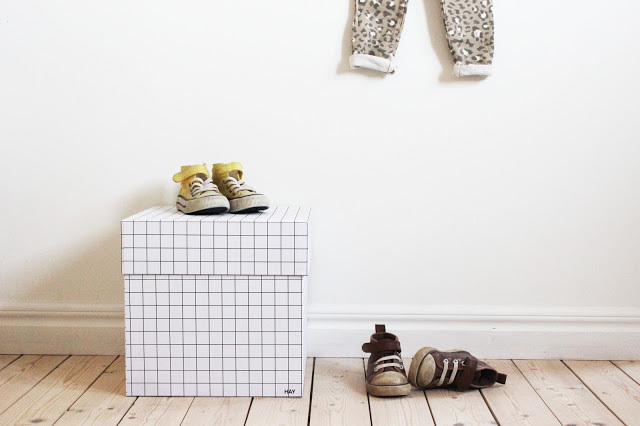 Nanna writes a lovely blog called 'Så fint Jag vill' ('As nice as I want') which is full of really wonderful photography documenting her days on maternity leave at home, it's definitely worth heading over and taking a look. Here are a few snaps from her lovely blog. I love the art wall, it reminds me very much of my own one in fact. And also the wallpaper in the kitchen dining area. It makes me wonder if we should change our blackboard wall for wallpaper.....shhh don't tell my husband he'll go nuts! You can see a complete interview with Nanna and more pictures here. 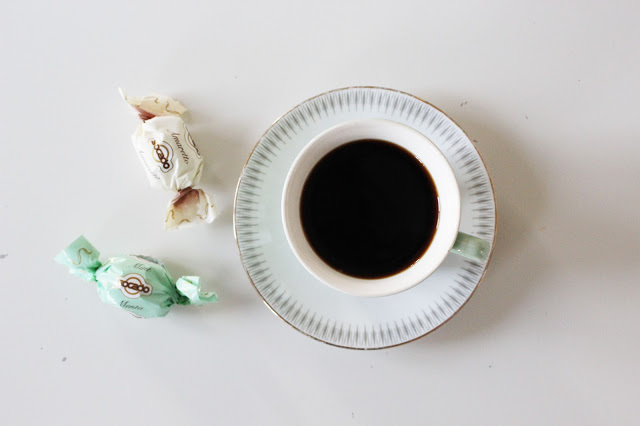 Before I head off for the weekend I wanted to share some fab links with you from around the web. If you like vintage Nordic...errr hello....you'll like this home. 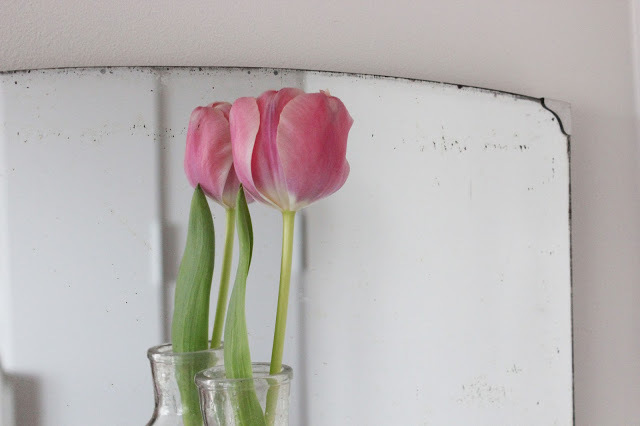 Speaking of homes (always) my home was featured in a guest post over at Like Want Need last week. it was the first time I've shown a home tour of my own home so I was a little nervous! 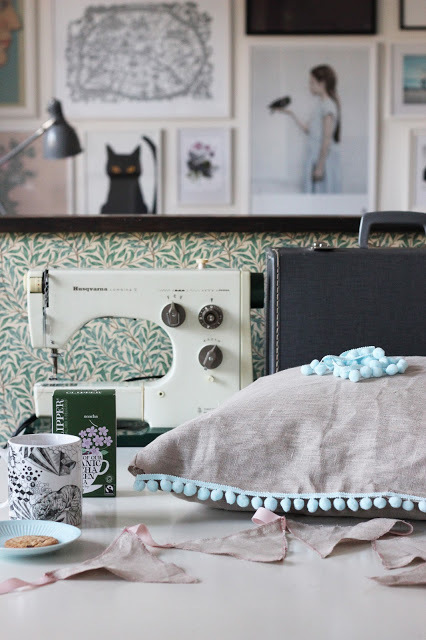 This weekend I have my eye on these fab new cushions at LET LIV, the thing is, which to choose?! I recently won a fab and cosy Dot Grey Merino Blanket in a give-away at Vosges Paris and now I see they are giving away another cosy blanket here. Hurry, hurry, hurry! And finally, If you're thinking of brightening your home up with some pretty flowers this weekend, how about Quince? Have a wonderful weekend all, up to anything fun? Hi, Very nice images and very nice home. I love all especially calendar on the wall. luck you! I love that blanket you won - so simple and cozy! Lovely home!!! 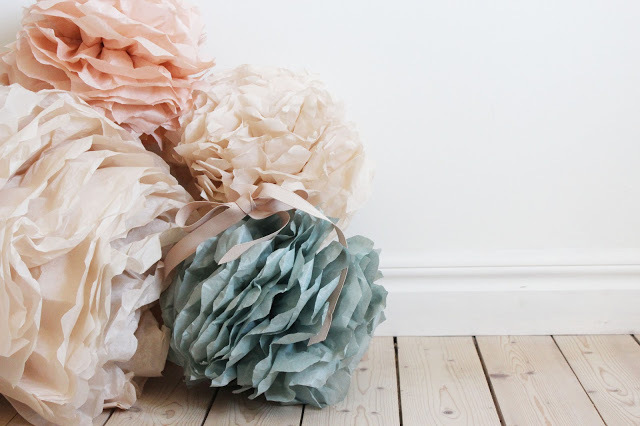 And I love the pom poms! 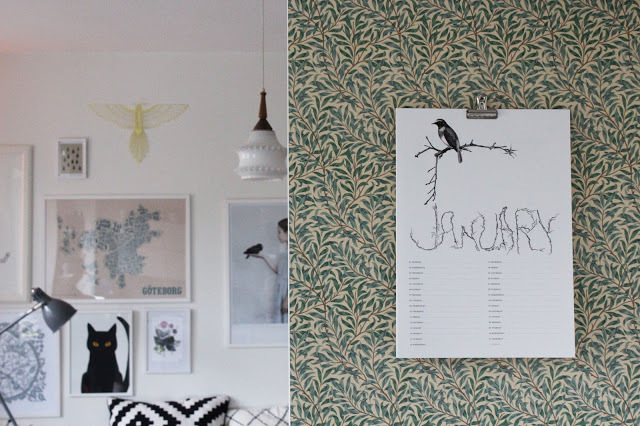 I love the gallery wall and the wallpaper. Such a peaceful place. Happy weekend, Nina! first i can't believe you were nervous to show your home, it is exquisit! but it was my first time too and i felt the same way : ) second, i wish this was my home! so lovely and bright but absolutely cosy and welcoming. have a great weekend niki! Your apartment is beautiful! I've just been over to take a peek! You cant get rid of your blackboard, well not quite yet anyway! Happy Weekend. Love the art Wall as well. It's a beautiful home. Thanks for sharing Nanna's blog. Yay, happy friday!!! I am so jealous that you won that gorgeous blanket, maybe i can win too :) I have to make those pom pom flowers for my apartment. So pretty. I know, such a lucky win! 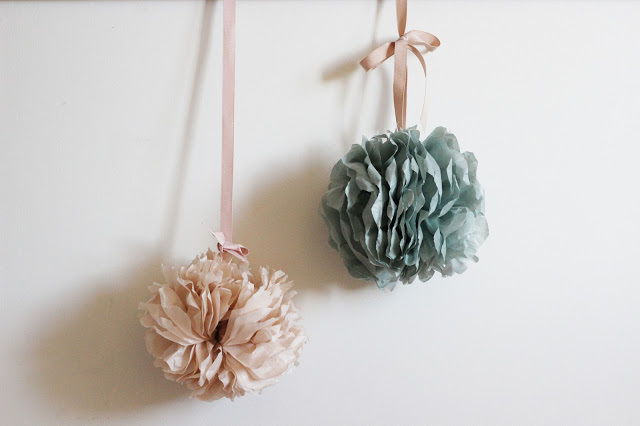 I love the pom poms too, they're beautiful. I love this calendar on the clipboard! Where is it from? A HUGE THANK YOU FOR myscandinavianhome.blogspot.com! Your blog has inspired me so much! 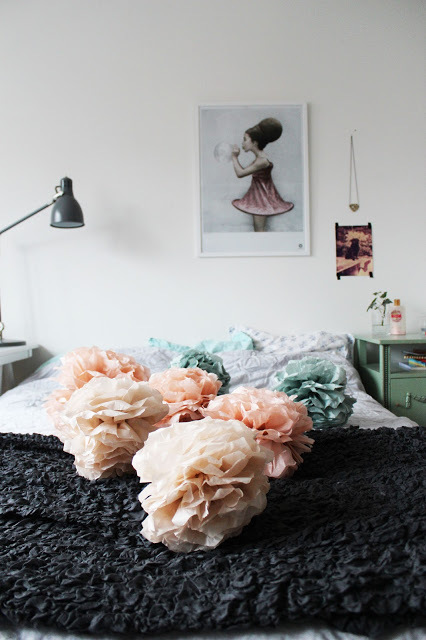 It showed me, how cozy and stylish could be scandinavian style. Please keep doing this, it's perfect! Just been to have a look at your home and it's stunning! So much light. I love your pendant lights and picture wall. THis home above is pretty special too, love that wallpaper. Thank you! 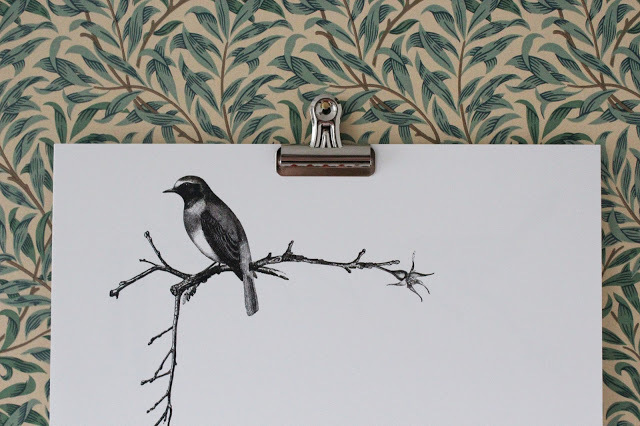 :) I agree that the wallpaper is so pretty in this home too. Gorgeous, all those details...and I love that wallpaper! Ah so much attention to details. Love it, sublime. wow, that´s pretty! Love the bird. Cool concept! Très belles ambiances. Ah l'éternelle pureté scandinave ! 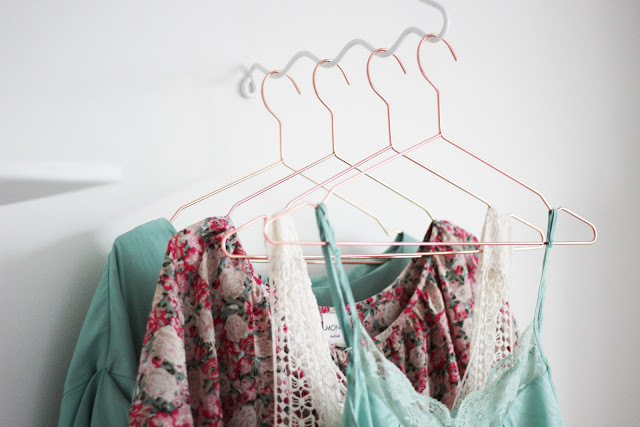 Everything looks so girly and cute! Totally inspired. Hey I love the print in the bedroom. The one with the girl blowing a bubble gum? Its so adorable. Can u let me know how I can get one as well?